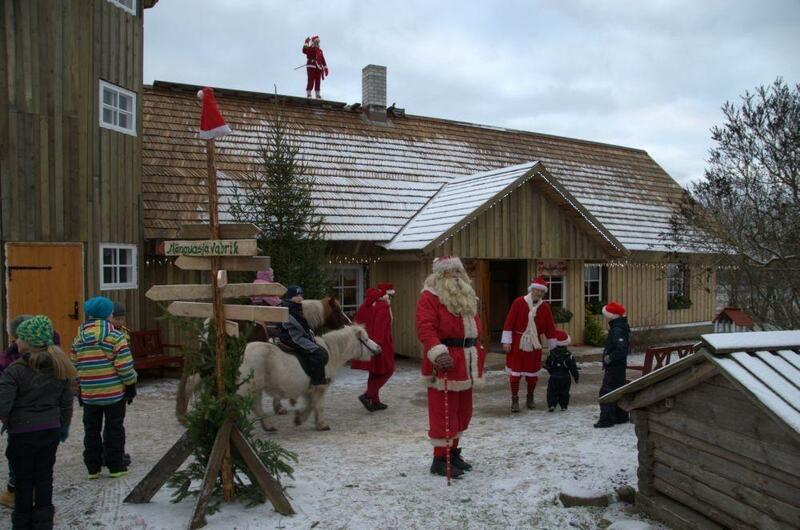 Santa Claus lives here in Chimney Farm with Mrs. Santa, dwarfs and many other bigger and smaller friends. 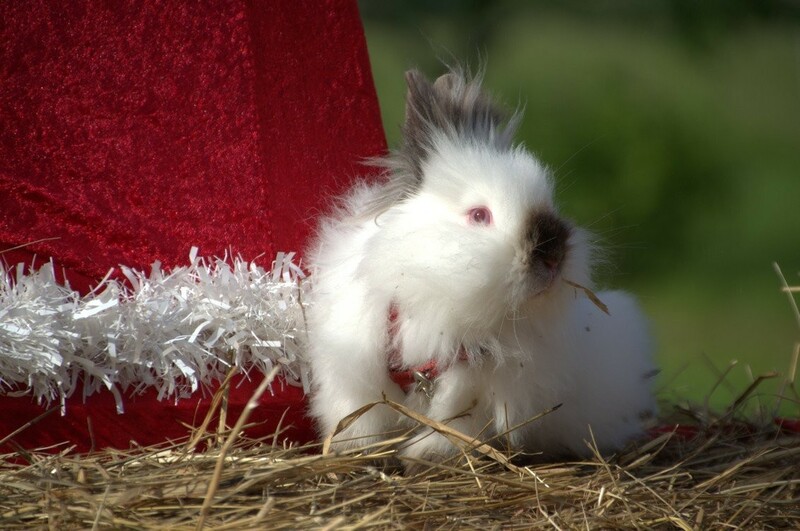 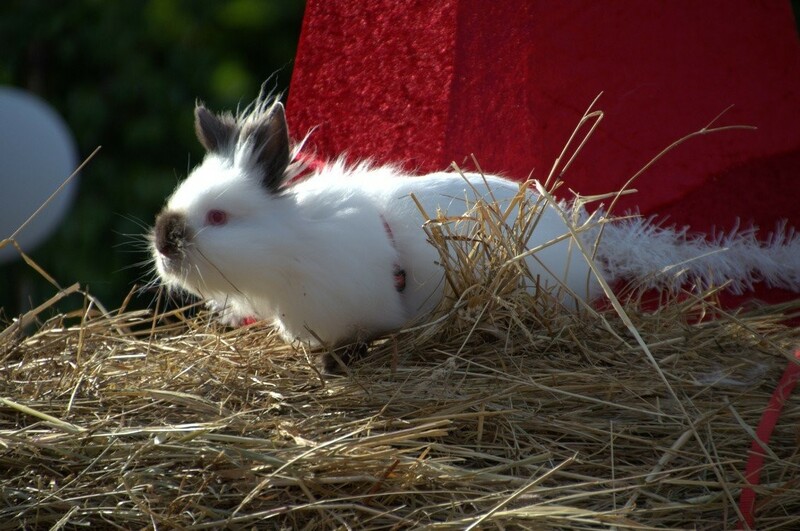 Mrs. Santa introduces you the farm and our pets – cats, rabbits, goats, sheep, ponies, horses, hens and ducks. 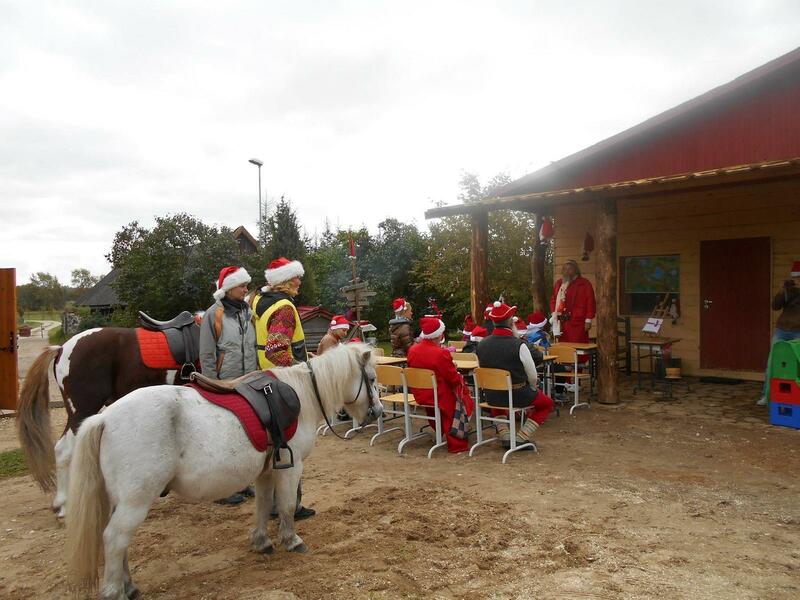 You can ride ponies and horses or have a cart ride. 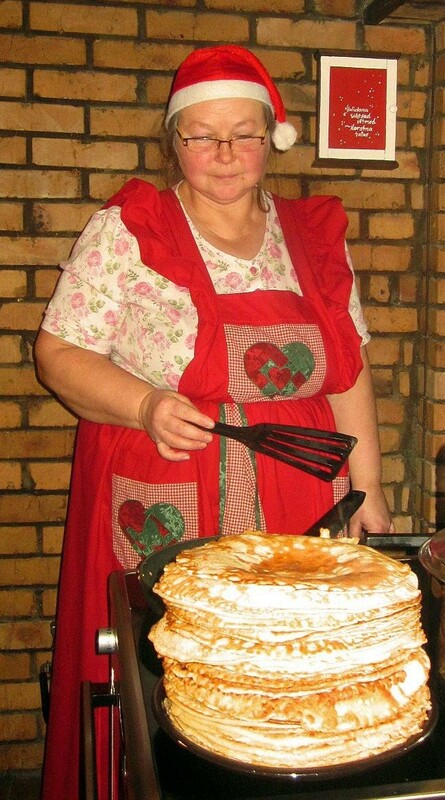 Mrs. Santa’s Café is open to offer you pancakes and other delicious snacks. 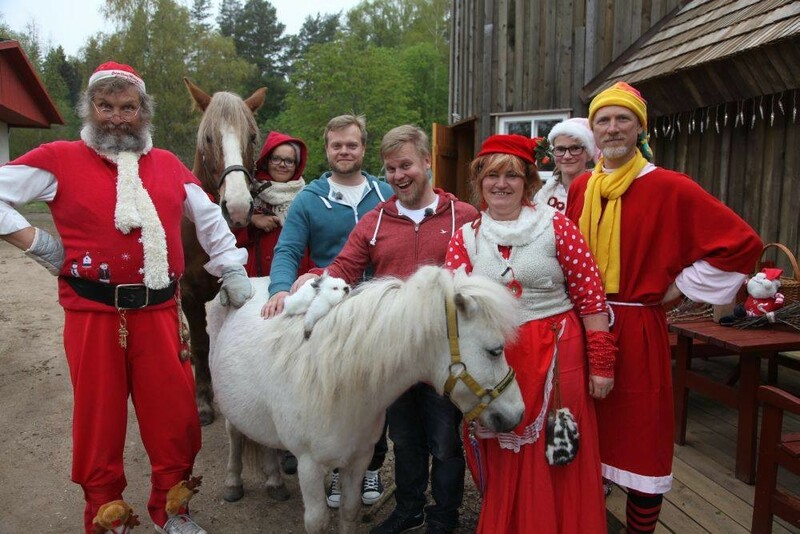 Come everybody, big or small, to have fun with Santa Claus, Mrs. Santa and the dwarfs! 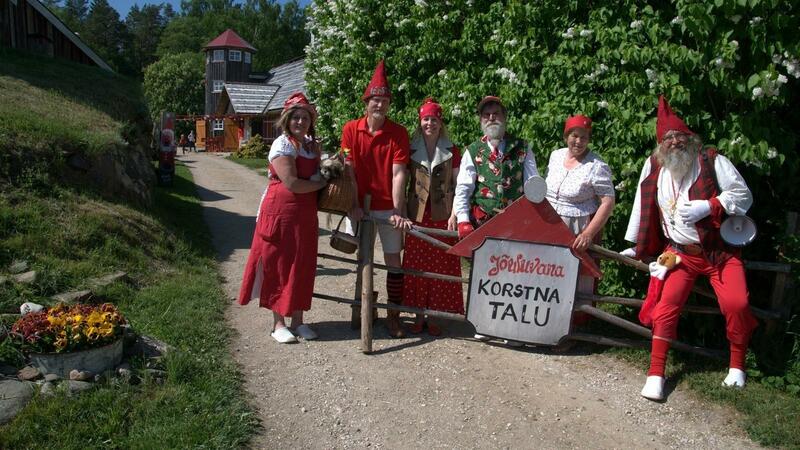 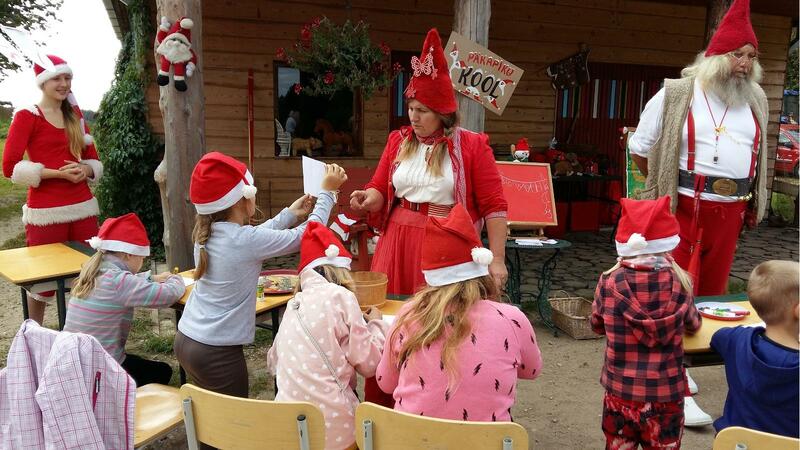 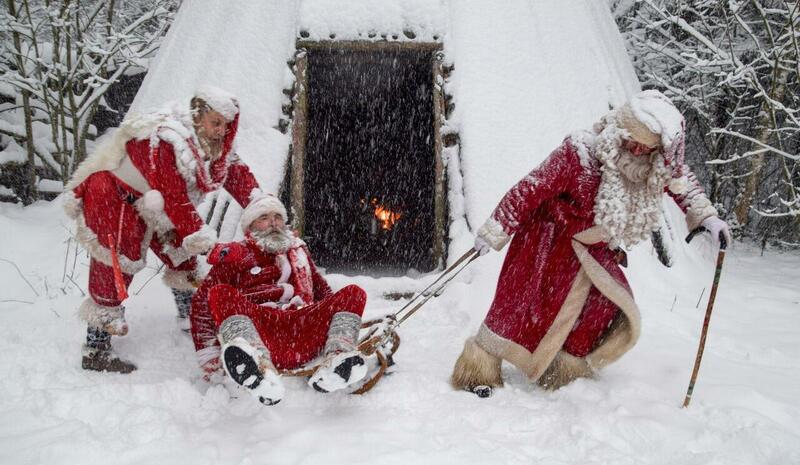 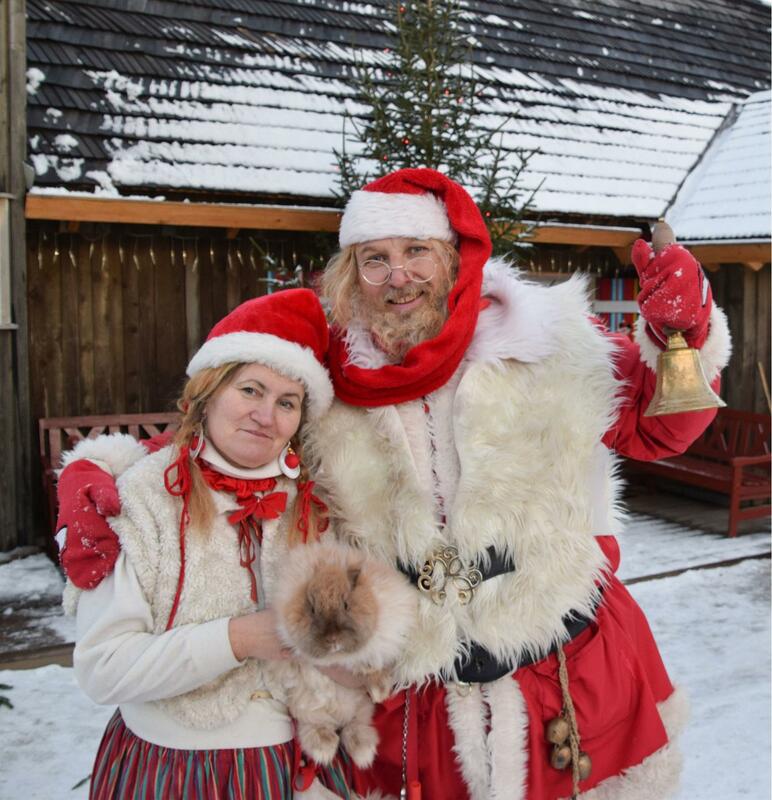 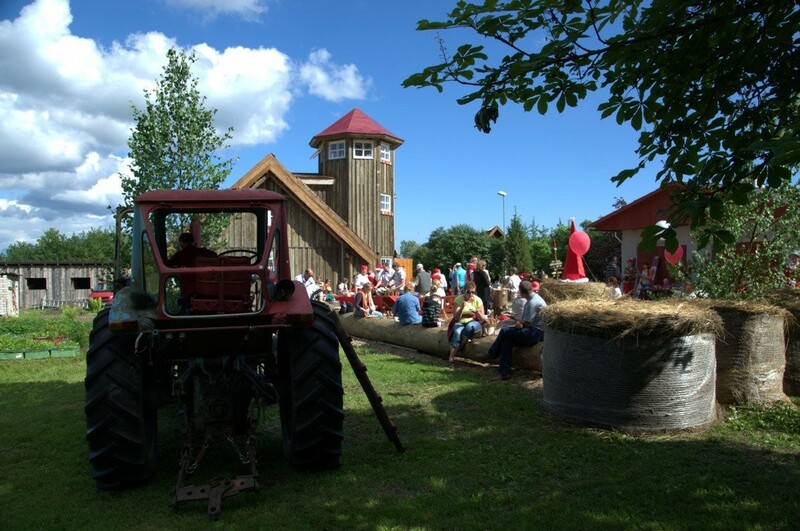 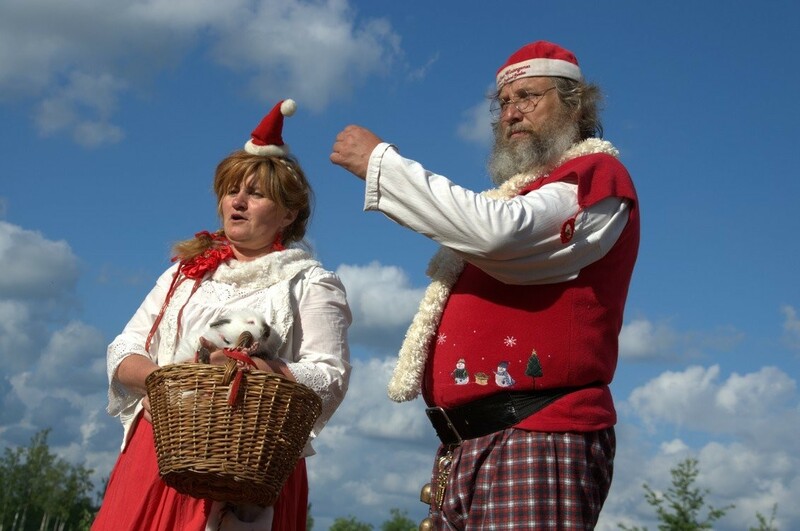 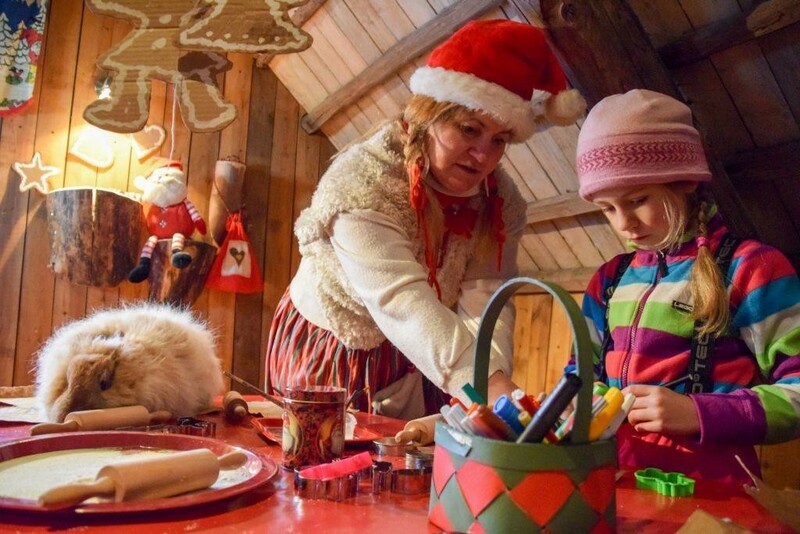 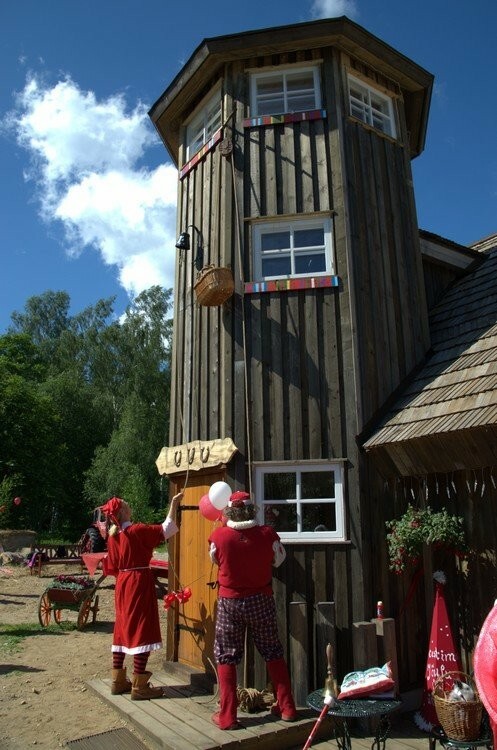 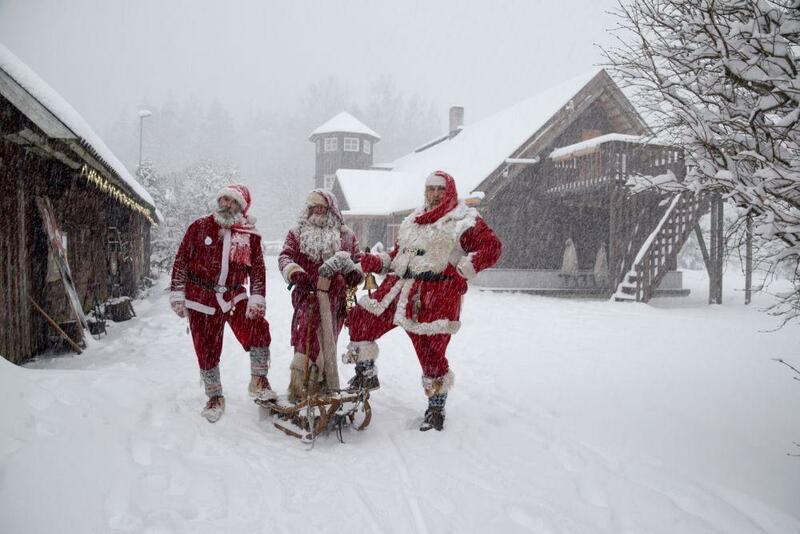 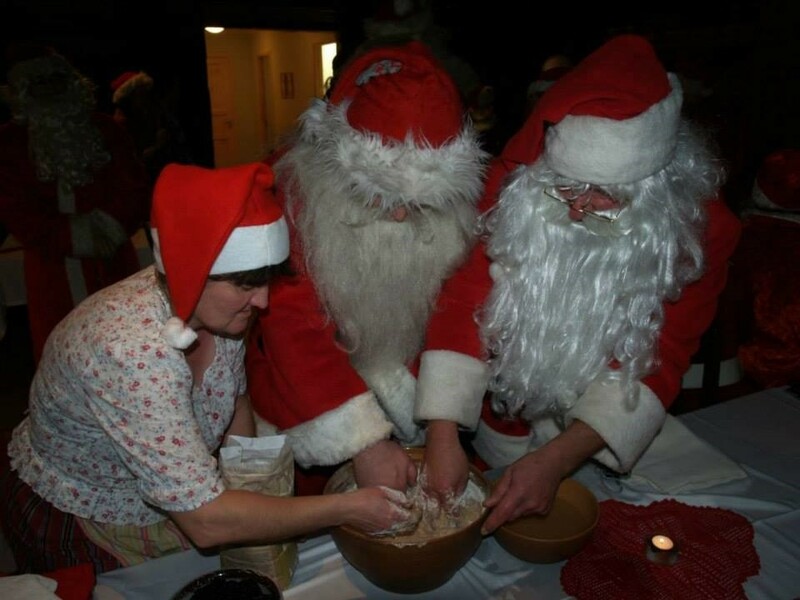 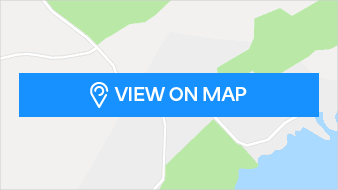 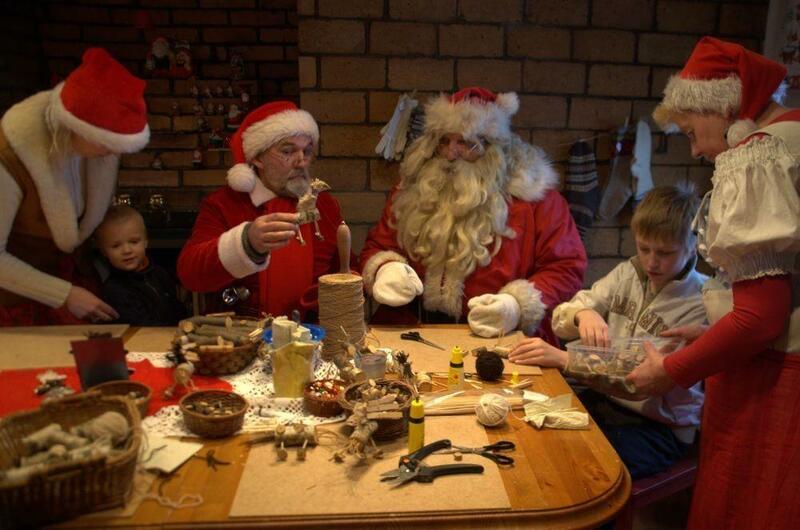 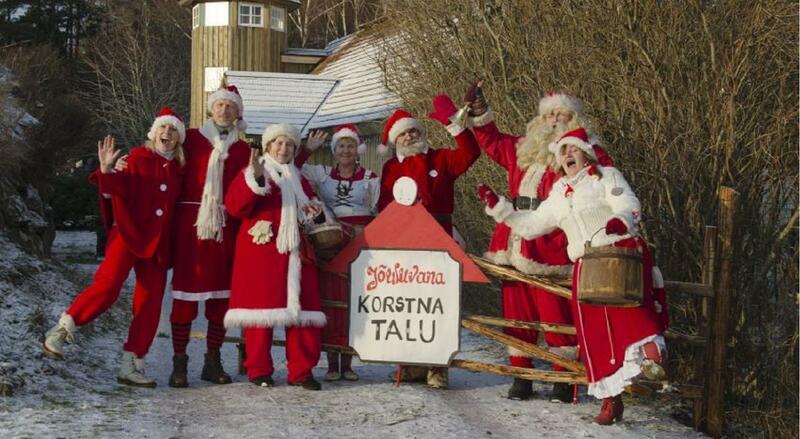 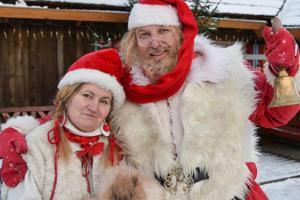 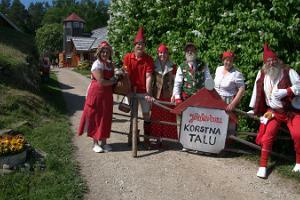 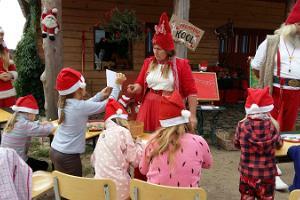 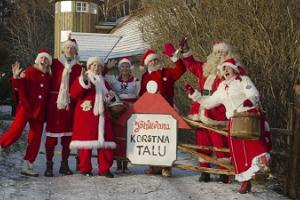 Family Day in Santa Claus´s Korstna Farm - Visit Santa Claus!